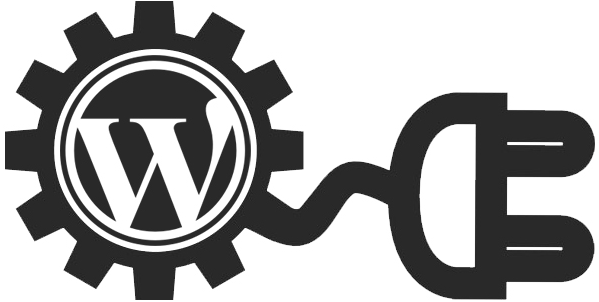 Plugins are the most important elements for different CMS that we work on. It is more or less serves as a heart of the functionality of the website. Plugins save a lot of development time and in turn cost. Harnessing and empowering this area has been a specialization for development team at Techtic Solutions. We always believed in developing and customizing plugins for the better meant of the websites functionality to help improve user experience. I-MAKE IT Solutions offers a team of highly experienced developers who are adept at building plugins for various . Plugin customization can help you make the plugin functionalities work according to the need of the website. Our development team has worked on some complex plugins and customized it to a drastic level to address the customer requirements. Customizing the plugin can also be useful in offering better user interface and experience. I-MAKE IT Solutions can serve you the best in finalizing your custom website requirements, plugin needs, multisite strategies, migration approach. With our developers, possessing advanced plugin skills, and the consultants, having years of experience in shaping the industry, you will get the best advice for your requirements so that the implementation could be robust and optimized.